It sprung up in a pot I planted out. I didnt know what it was but it looked yummy. 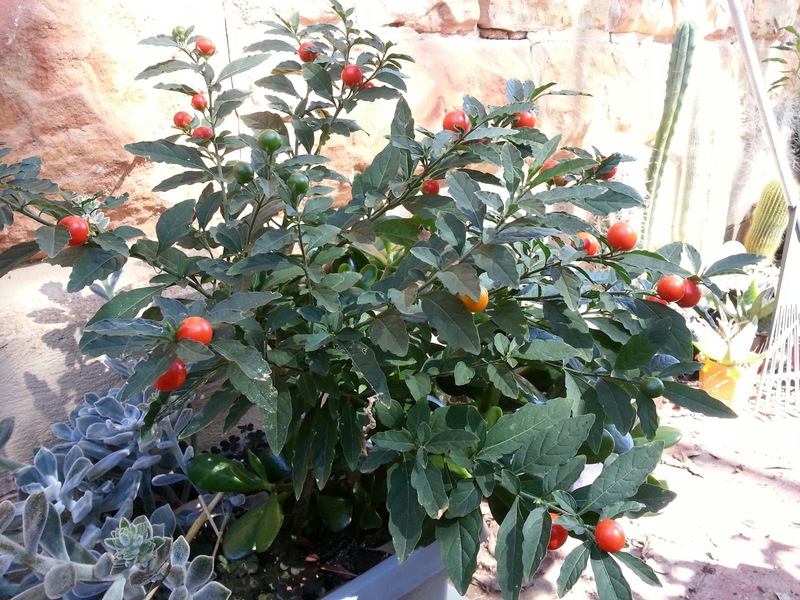 So then I ate some, got sick and I googled a bit on "Solanacae red berry", and found it was a Jerusalem Cherry. Poisonous for sure, but they are really good perennial plants and apparently easy enough to grow. You just need to deal with the worriers who think it's up to everyone else to keep their kids and pets safe from poisonous plants. But I'll be growing a few for next season.